Landscaping Contractors Serving New Fairfield CT | Grass Roots Inc.
Grass Roots, Inc. of New Fairfield, Connecticut, are professional landscaping contractors and yard maintenance specialists. From yard clean ups to lawn care, we maintain your property all year long. At Grass Roots, Inc., we are serious about customer satisfaction. 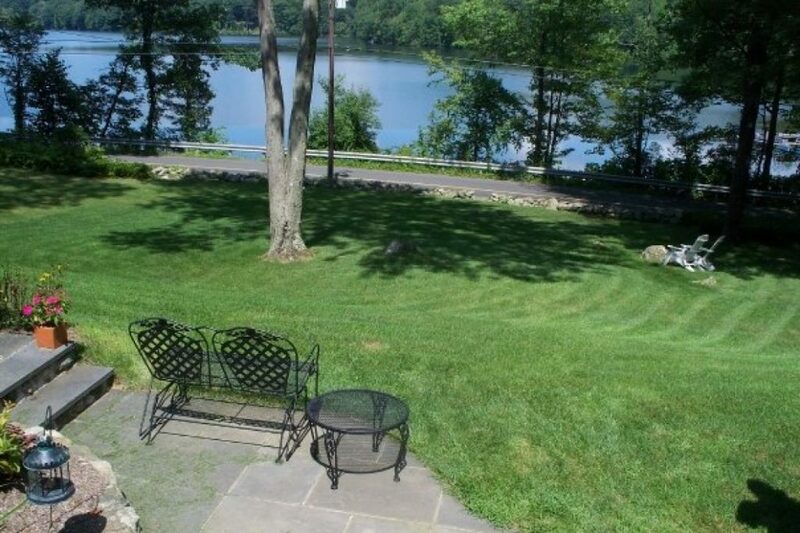 We have been doing lawn care for over 30 years in western Connecticut. When you have pests or issues with lawn health, our contractors can expertly diagnose and treat the problem areas in your yard. Trust the trained professionals at Grass Roots Inc. to keep your lawn and yard at their best. We only use quality materials and have a variety of applicators that are going to do what’s best for your lawns. Our goal is to make your lawn as healthy as it can be. So when you need landscaping contractors serving New Fairfield, call the local specialists at Grass Roots. Call for a no-obligation estimate at 203-746-6638 today. Our pricing structure is competitive and very affordable. We look forward to serving you.